Coachella, Bonnaroo, Glastonbury. The biggest festivals in the world each year draw tens of thousands of fans to watch the biggest names and hottest newcomers in the music industry perform on sprawling polo fields and farms across the world, while countless others stay at home and stew in envy. Everyone knows that these shows are going to impress. There is a reason that people pay $300+ for three days of music, they expect to get their money worth. It's when the smaller festivals blow you away, that's where the surprise comes in. 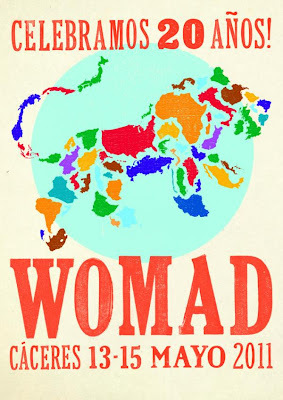 WOMAD (World of Music, Arts, and Dance) Caceres impressed beyond belief this past week with a combination of amazing music, an infectious atmosphere of smiles caused by sun and many tinto de veranos, and a picture-perfect backdrop of the monumental old part of a true gem of a city. 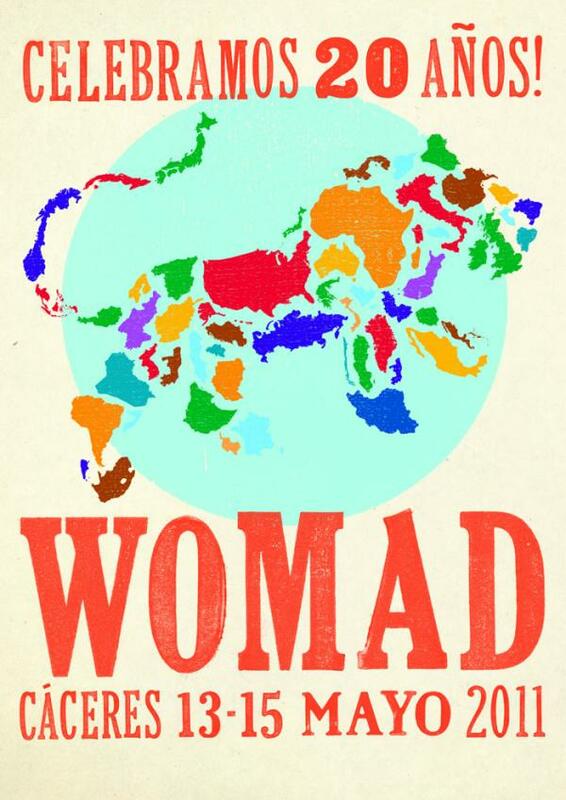 With a diverse group of artists from the world over playing on three days, and all for the very reasonable price of free, WOMAD Caceres is something that will put a smile on my face for a long time. So each day this week I will be highlighting a different artist who stood out over the weekend. It's technically all world music, but like one of the lead singers of a group said, "It's not 'World Music," it's 'Our Music.'" Come back tomorrow for the biggest surprise of the weekend.